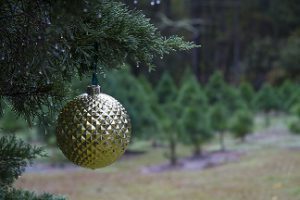 How do I select and care for a Christmas tree? 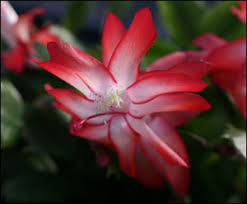 Is a Holiday cactus really a cactus? 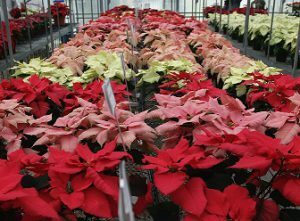 Are poinsettias poisonous? 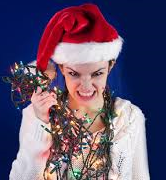 How do I keep from going broke and/or having a holiday induced meltdown? 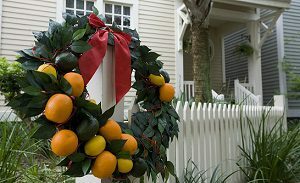 These questions and more can be answered via Holiday Hints from UF/IFAS Extension staff and online resources. Violet Krochmalny is the Office Administrator for Indian River County Extension.